The tension in the air is almost palpable. Painted bomber jackets, crusher hats, and wafting palls of smoke all set the scene. 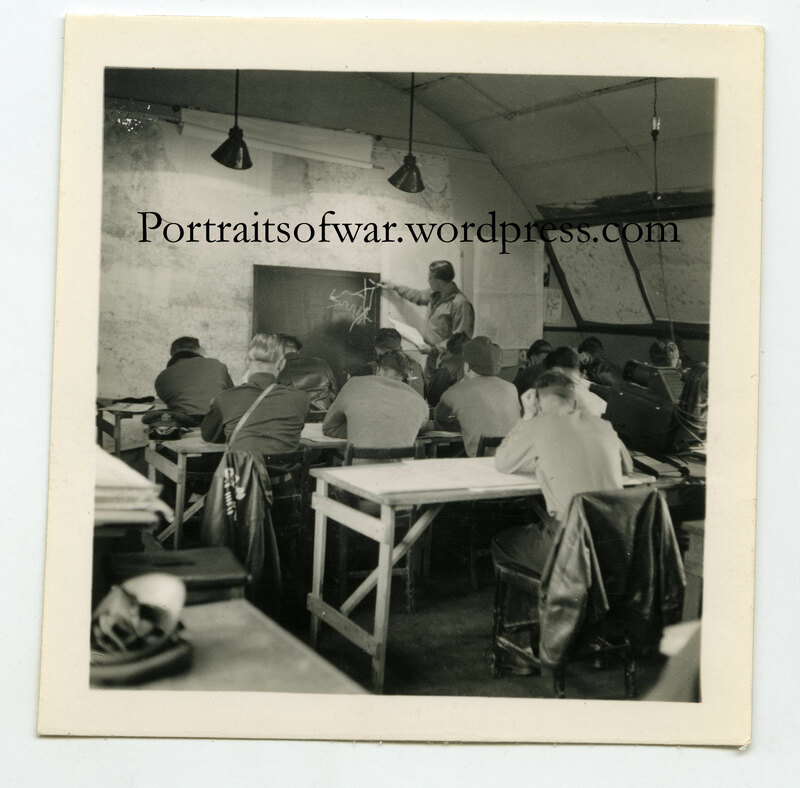 A basic map is being chalked on the board, while pilots and navigators take note.